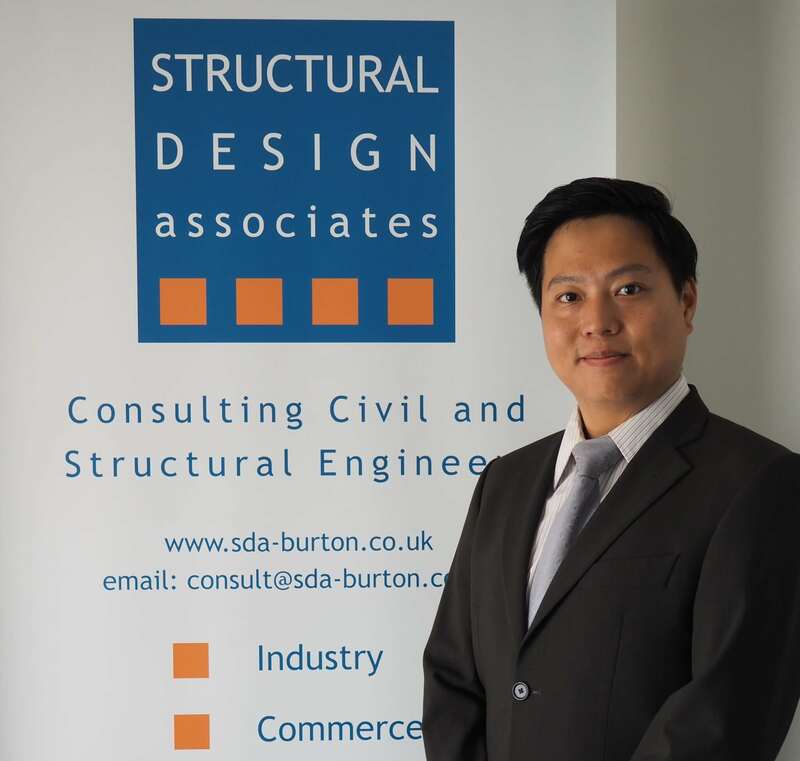 Structural Design Associates (SDA) is continuing to grow its range of services with the appointment of a senior chartered civil and structural engineer, Ken Leung. 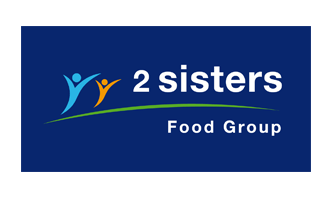 Following its acquisition by food and drink capital investment experts, Integrated Food Projects (IFP) at the end of last year, it has launched a new civil engineering division to advise clients of both businesses. Heading up the department is Ken who brings with him more than a decade of experience in civil and structural engineering, specialising in both design consultancy and construction. A graduate of Cardiff University, Ken has worked both in the UK and internationally, helping to deliver high profile projects in the public and private sectors. 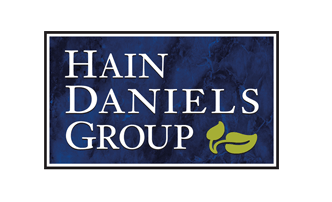 “Ken has worked for a number of large consultancies, and I am delighted that he has chosen SDA as the place to progress his career further. He is keen to contribute to the ongoing development of the services we already offer to clients, as well as expanding our civil engineering division for both SDA and IFP. As an engineer, Ken has played a key role in the construction of the 66 storey, New World Centre in Kowloon, Hong Kong. The development comprised of a 17-storey shopping/retail mall, accommodated offices and serviced apartments with the top 17 floors as a hotel. He will be involved on a £7million sports facility at the prestigious Repton School, which is a long-standing client of Derbyshire-based SDA, and also the latest phase of development at Ascott Transport Ltd creating a £6million distribution facility.